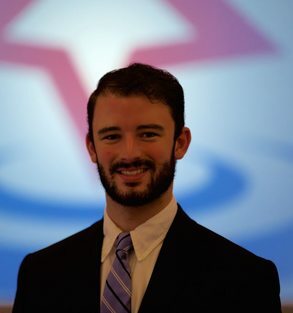 Christopher is a recent graduate of Boston College with degrees in Biology and Economics. He became involved with the Massachusetts Youth Leadership Foundation while he was a student at Matignon High School through the Alumni Association. At the 2012 conference, Christopher was a member of the operations staff.